Last Monday (October 1), the contenders opened the week with strong vocal performances as they sang their powerful contest pieces that impressed the hurados and madlang people. Returning contender John Mark Digamon of Mindanao, who first joined the competition in 2016, keeps the fire igniting in his heart despite his previous loss. 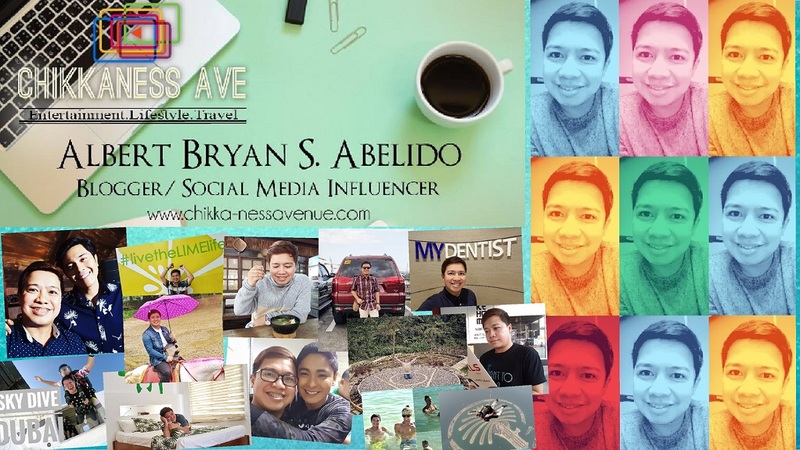 Equipped with life lessons and experiences, he will not let his past failure keep him from achieving his dreams. Also from Mindanao, Jophil Cece, who sells scrap wood for living, will use his vocal talent as an instrument to get his parents out of poverty. With his family as his inspiration, he is confident he can sing through life’s toughest times and give his loved ones a bright future. Elaine Duran, the trending contender from Mindanao and the first-ever “TNT Record Holder,” will put to good use the support she has gotten from her stint. As she battles head on against her competitors, Elaine will continue to prove that her distinct voice will bring her to the grand finals. 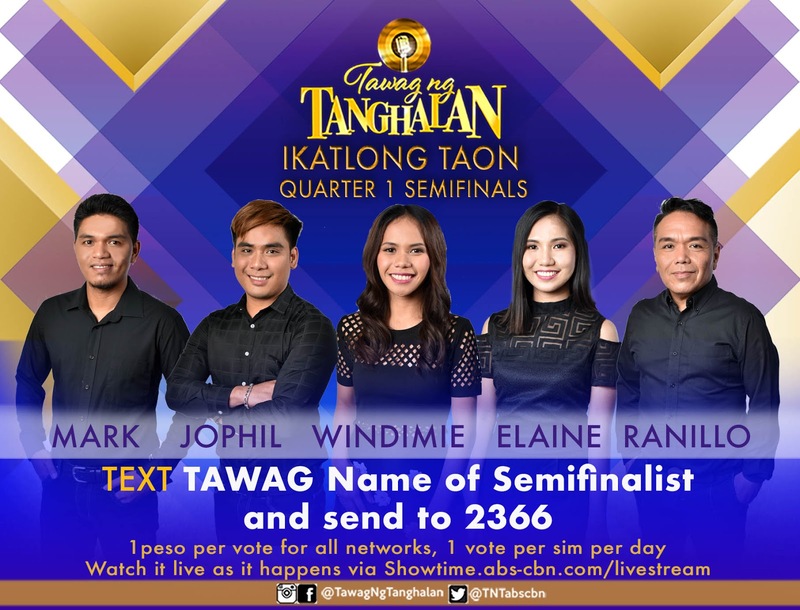 Windimie Yntong’s soaring high voice catapulted her and the rest of the Visayas to the semifinals. Strengthened by her mother’s love who singlehandedly raised her, Windimie will keep dreaming and fighting for the person whom she owes all of her successes. Ranillo Enriquez also represents Visayas with his soothing voice and vocal gymnastics that repeatedly impressed the hurados and the madlang people. 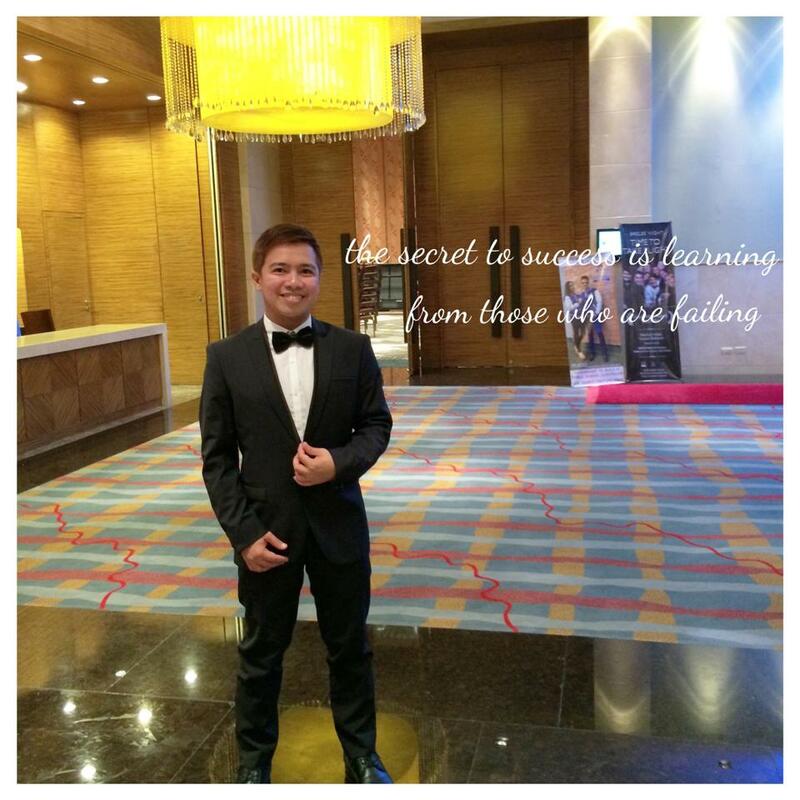 With his son by his side, Ranillo believes he is destined to become an accomplished singer and a Pinoy talent who deserves to be recognized worldwide. Like in the previous semis battles, the judges’ scores (50%) and the madlang people’s votes (50%) will determine the contenders that will make it to the grand finals. Will one of them be the “TNT” Year 3’s grand champion? 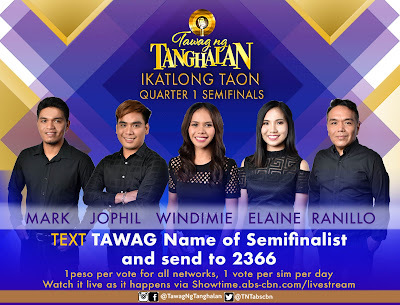 To support your favorite contenders, vote for them by texting TAWAG (space) (Name of Semifinalist) and send to 2366 for all networks (P1 per vote). A SIM card can only send one vote per day. Don’t miss the fun and good vibes in “It’s Showtime,” on ABS-CBN and ABS-CBN HD (Sky Cable ch 167). 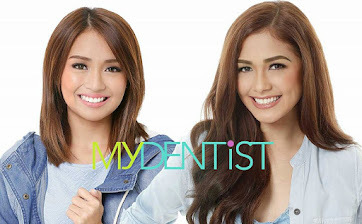 For the program’s past episode, login to iWant TV or onskyondemand.com.ph for Sky subscribers.